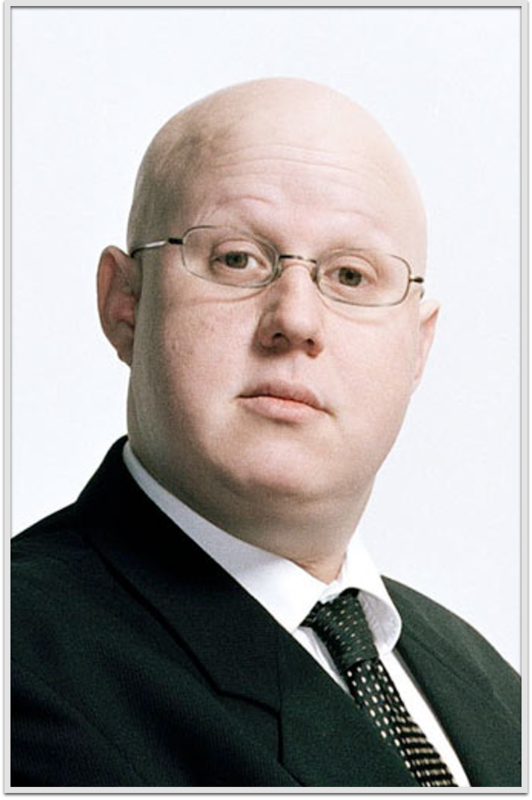 Matthew Richard “Matt” Lucas (born 5 March 1974) is an English comedian, screenwriter, actor and singer, best known for his work with David Walliams in the television show Little Britain, as well as for his portrayals of the scorekeeping baby George Dawes in the comedy panel game Shooting Stars and both Tweedle Dum and Tweedle Dee in Alice in Wonderland and its sequel, Alice Through the Looking Glass. In May 2007, he was placed seventh in the list of the UK’s 100 most influential gay men and women by British newspaper The Independent. In 2015 Lucas wrote Pompidou for BBC Two. He currently has a regular role in the tenth series of long-running British sci-fi drama Doctor Who as the Twelfth Doctor’s companion Nardole.